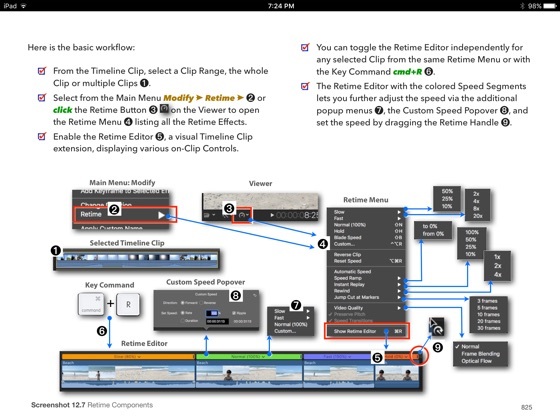 "Final Cut Pro 10.3 - How It Works" explains the new version of Final Cut Pro X in great details with lots of graphics and diagrams that are not found in any other publication or any videos. 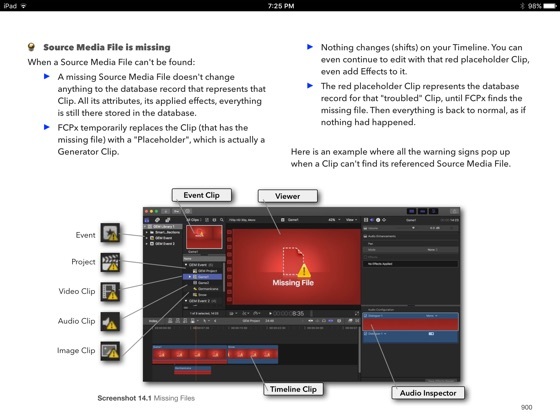 This is a completely revised and extended version of the previous best-selling books "Final Cut Pro X - How it Works" and "Final Cut Pro X - The Details" with in-depth explanations of all the new features like Roles and Lanes, plus unique illustrations on how metadata-based audio works in Final Cut Pro. 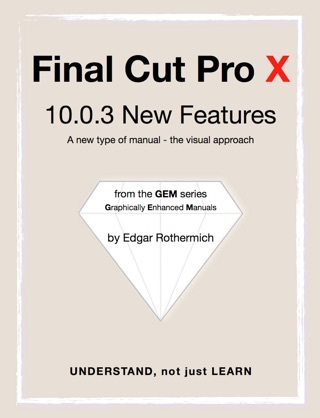 Unlike the previous two books, "Final Cut Pro X - How it Works" and "Final Cut Pro X - The Details", this new book, "Final Cut Pro 10.3 - How it Works", covers the entire content of Final Cut Pro X on 941 pages. 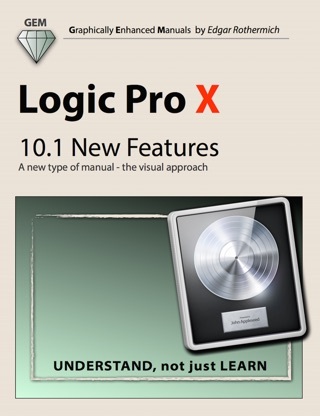 This book provides not only the easiest and fastest way to learn Final Cut Pro X, the user will also understand its unique concepts and functionality. 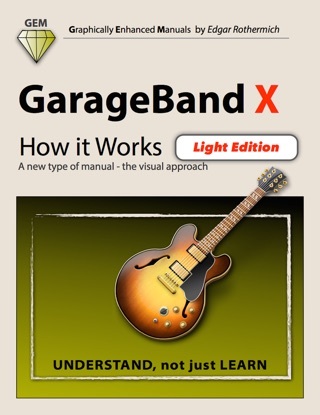 In addition, the 400 word Glossary, hyperlinked throughout the book, allows to read the book regardless of the level of experience. 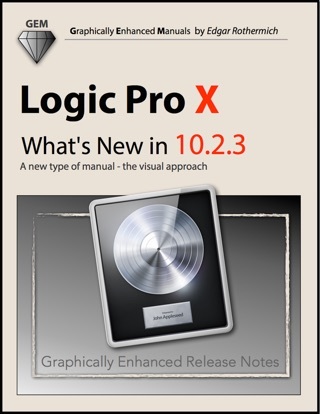 I've been using FCP since the day it came out. I've also been a software developer for almost 40 years. 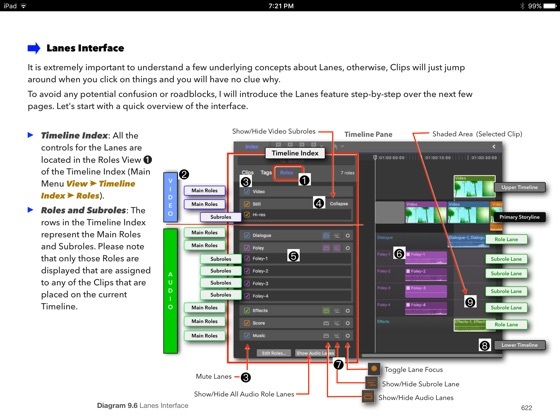 THIS is how documentation should be written! True, I personally knew most of the stuff in this book, but it is equally true that I found things that were new to me, and/or which became much clearer. 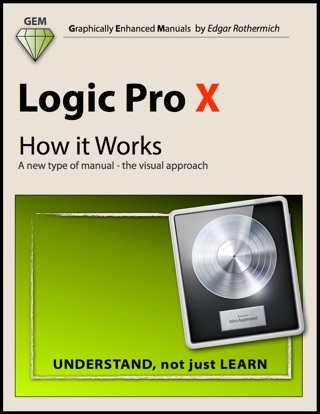 If you're new to FCP, this is the one book to have. I have other books from this book series and they are just the best. I started to learn Final Cut Pro in addition to my audio production work and, of course, there was no doubt on which book to get to learn the app. 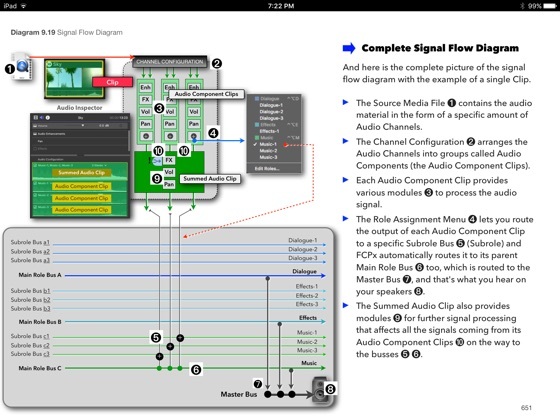 I have other books of this series and even my professor at my audio production class recommended them (the Pro Tools book). 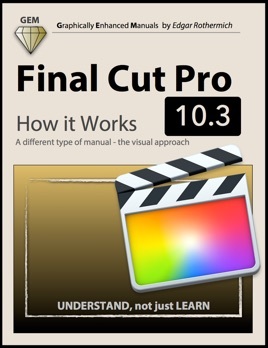 I wanted to learn FInal Cut by myself to dive a little bit into video editing, and as I thouhg, this book is the right choice. 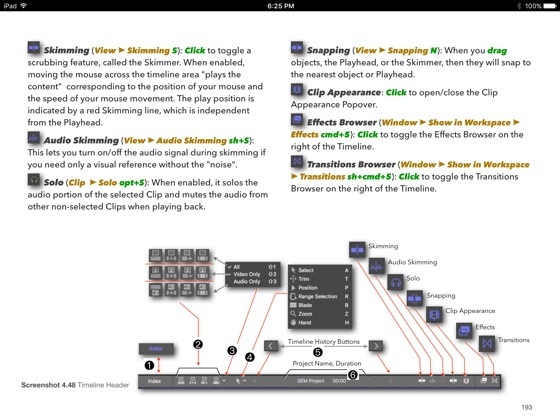 it explaines everything in details so I understand how Final Cut Pro x works.